Moscot Music is back. This time bringing you the electrophoresis band Penguin Prison. 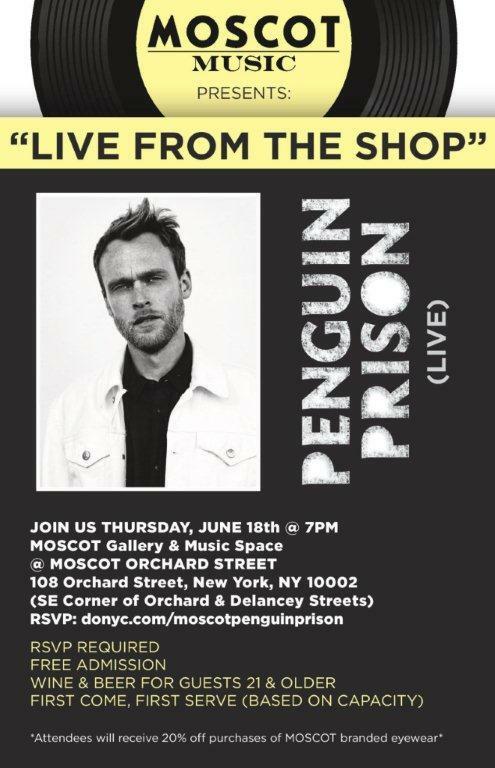 Tags: booze, Free NYC, Moscot, Music. Bookmark the permalink.